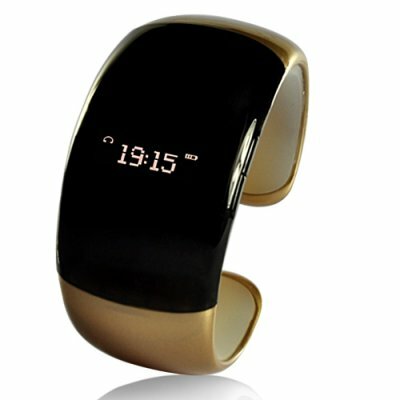 Successfully Added Ladies Bluetooth Fashion Bracelet with Time Display - Brown (Call/Distance Vibration, Caller ID) to your Shopping Cart. This comfortable black and brown fashion accessory is a wonderfully designed bracelet which also functions as a Bluetooth device which vibrates when you receive calls. It is made of a durable smooth plastic and has soft gel padding underneath so it won’t damage your skin. Many girls have their phones in their hand bags and don’t feel the vibration or even hear their ring tone in busy areas. With this awesome bracelet they can have a wearable fashion accessory and never miss a call again.